Submitted by mahoney on Wed, 01/16/2008 - 11:41am. 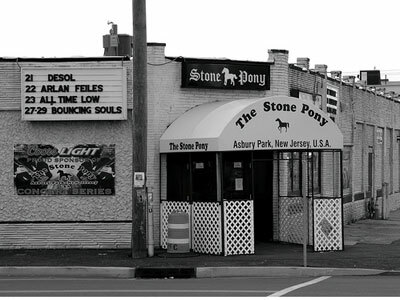 Music (Concert) Venues in New Jersey...A music venue is any location regularly used for a concert or musical performance. Music venues range in size and location, from an outdoor bandshell or bandstand to an indoor sports stadium. Typically, different types of venues host different genres of music. Opera houses, bandshells, and concerts host classical music performances, whereas public houses, nightclubs, and discothèques offer music in contemporary genres, such as rock, dance, country and pop. Music venues may be either privately or publicly funded, and may charge for admission. An example of a publicly-funded music venue is a park bandstand; such outdoor venues charge nothing for admission. A nightclub is a privately-funded venue; venues like these often charge an entry fee to generate a profit. Music venues do not necessarily host live acts; disc jockeys at a discothèque or nightclub play recorded music through a PA system.